During your appointment with your hygienist, your gums will be checked and your teeth will be scaled and polished. Do you ever look in the mirror and wonder when those fine lines and wrinkles started to become features? At Cheam Dental we emphasise prevention as well as personalised attention, and we offer complete dental services including general, cosmetic dentistry and Orthodontics. New patients for Private, NHS are welcome. Cheam Dental Dentistry is dedicated to providing state-of-the-art dental care in a patient-friendly environment. 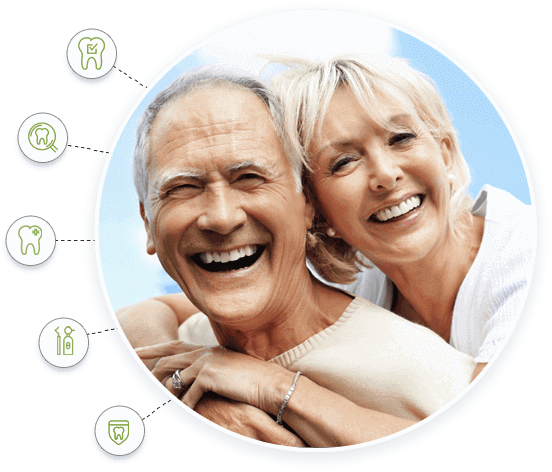 Our team at Cheam Dental Care have been established since the 1940s and have been focusing on advancing the dental care in our community based in Surrey. Not only are we enthusiastic about keeping your teeth healthy, we are determined in ensuring that we work hard in our specialist care of your teeth so that your smile stands out stunningly. 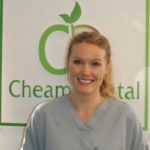 We can offer you high quality dental treatment at affordable rates accompanied with use of the most advanced and up to date specialist equipment, combined with our expert dentistry technique. 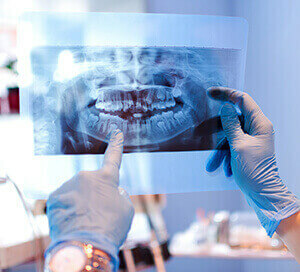 We work to provide tailored, attentive dental care to every patient we serve. We have right up our sleeves a solution for each and every one of your dental needs and dilemmas. We offer a comprehensive range of solution-driven treatments which are apt for being restorative, cosmetically aesthetic and preventative. 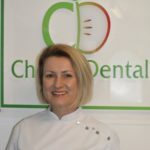 Our experienced dental professionals here at Cheam Dental Care are eager to welcome you to our relaxed and friendly practice. 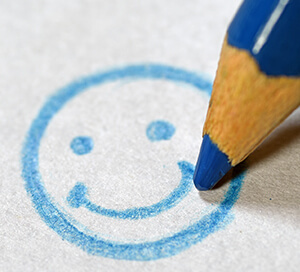 Our team have at its focus the priority to ensure that your experience with us is comfortable, informative and effective so that you can leave your dental care in our capable hands. We thrive in developing our services to be moulded with advanced dentistry at its core, as we ensure we are kept informed and up-to-date of the latest advances in the dental industry. We strive to deliver the most beneficial treatment to our patients and do this by using high-end specification products, to enable us to deliver promising solutions to our patients. 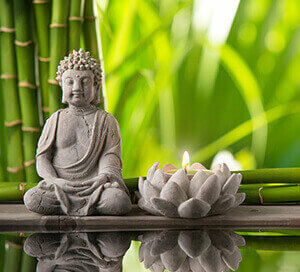 It has been our priority to make our practice as relaxing and comfortable as we possibly can, so that your visit is a positive one without hesitation to return should you require further treatment. Our practice has a welcoming feel to it and you will notice the friendliness, when you see how there will be a member of our team at every stage of your dental treatment to guide you along the way. At Cheam Dental we provide a high level of general dental care for all the family and will help keep your teeth and mouth in great shape. Dental Smile Makeover. As the name suggests a smile makeover is a new smile that has been designed to look better in many ways. At Cheam Dental Practice we offer both in-surgery whitening and home whitening solutions. At Cheam Dental Practice we’d love to make you smile with confidence. We offer top class private family dentistry for patients with treatments ranging from a general check-up or hygienist appointment, to more complex cosmetic dentistry. 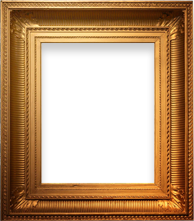 Our team is friendly, trustworthy and committed to developing their skills to ensure we offer you the best possible service. If you are looking for a family friendly dental practice with a team that really cares about your needs. 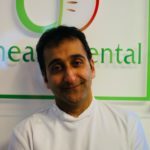 we offer both NHS and private dentistry and welcome new patients from Cheam and all the surrounding areas. Contact us today to find out how we can look after your teeth or create the smile you have always wished for. 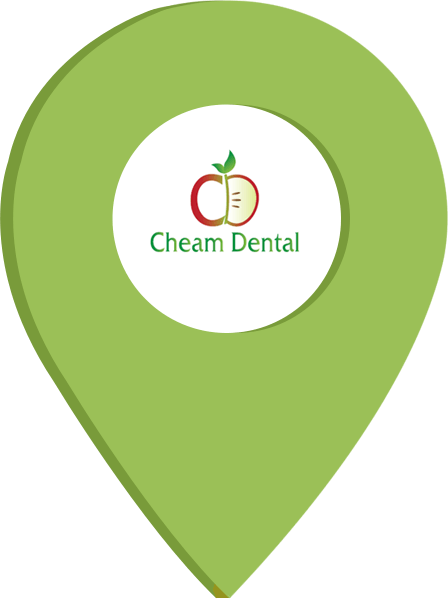 Find out more about our dedicated team at Cheam Dental here in Cheam, Surrey. Elizabeth is a very experienced hygienist with a passion for her work. She is known for her gentle yet thorough treatment. 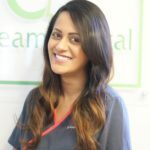 Archana prides herself in being able to understand her patients’ requirements and vision and being able to tailor the treatments to suit them. Jignesh is a firm believer in preventative dentistry and has many years experience in providing crowns, bridges and dentures.